The United Kingdom is a very beautiful country that has numerous amazing places that you should make some time and visit. If you want to spend a relaxing weekend then we will show you where you can do this in the UK. Take a look at this article and find some lovely areas in this country where you can go with your partner or with the entire family. 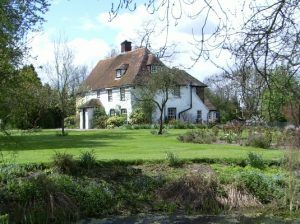 This place is excellent for countryside ambles and chocolate-box villages. Therefore, if you are looking for a bit of pampering and the great outdoors, then you must definitely go to The Cotswolds. In order to spend a relaxing time, you should take a ramble from Lower to Upper Slaughter along the banks of the beautiful River Eye. On the other hand, if the weather is not very nice then we recommend you to visit the villages of Burford and Bourton-on-the-water where you will find ample shops, several pubs, and tea rooms that will keep you occupied. The glorious scenery from this region of the UK is without a doubt a must-see one. 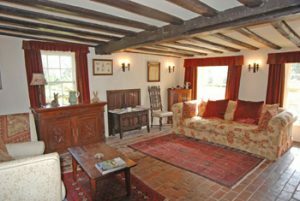 You can relax and enjoy the stunning views, breathe the fresh air, and spend a night in one of the several picturesque and comfortable cottages around there. You should also visit the chichi farm shop at Chatsworth House, which has actually been voted as the best farm shop in the country. 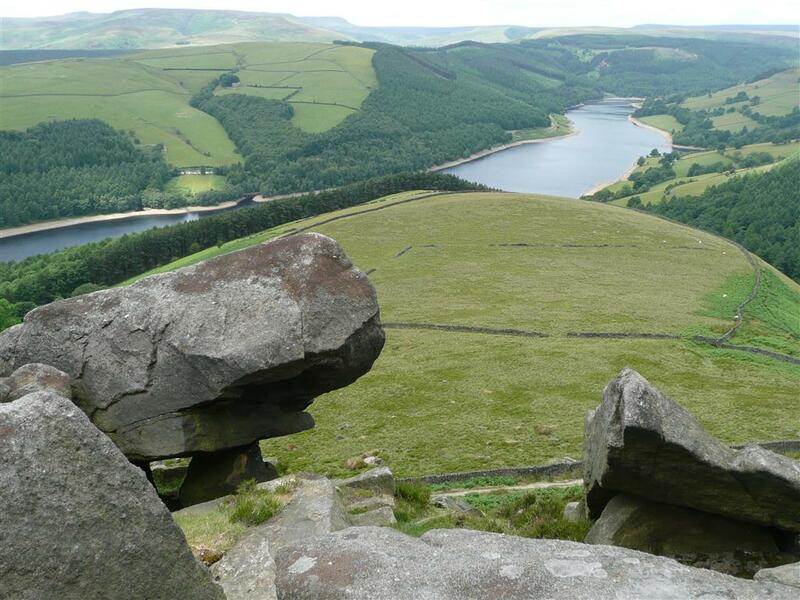 All in all, at Peak District you will have the chance to forget about your problems, work, and other similar stuff that stresses you, and you will be able to completely relax physically and mentally as well. This area is excellent for nature spotting and woodland walks with the entire family. The best way to see the forest is by pony hacking. Brockenhurst Riding Stables provides amazing experiences for adults and children at the same time, and that’s why New Forest is perfect for those who want to spend an unforgettable weekend with the entire family. At Ringwood Brewery you can enjoy an insightful tour and generous samples. All in all, in this place you will surely spend a relaxing time and you will most probably come back again. 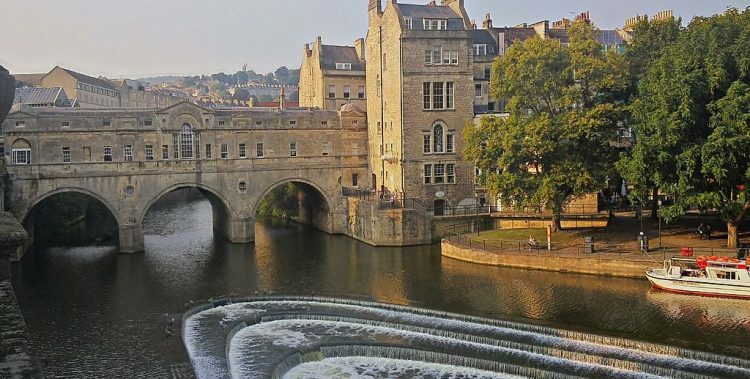 If you want to spend a weekend in a small-scale city and enjoy a spa session then we recommend you to go to Bath. You cannot visit this lovely city without actually stop by the famous Thermae Bath Spa, in order to try the hot spring waters, exactly like the Romans and Celts did 2000 years ago. We also recommend you to eat at The Olive Tree restaurant which is preferred by locals and tourists alike, thanks to its delicious English cuisine and the relaxed and cozy atmosphere. In terms of accommodation, you will find in Bath many sophisticated boutique hotels where you can spend the weekend. No.15 Great Pulteney is one of them and an extremely appreciated location with excellent reviews. You should definitely choose Bath for spending a relaxing time with your partner.